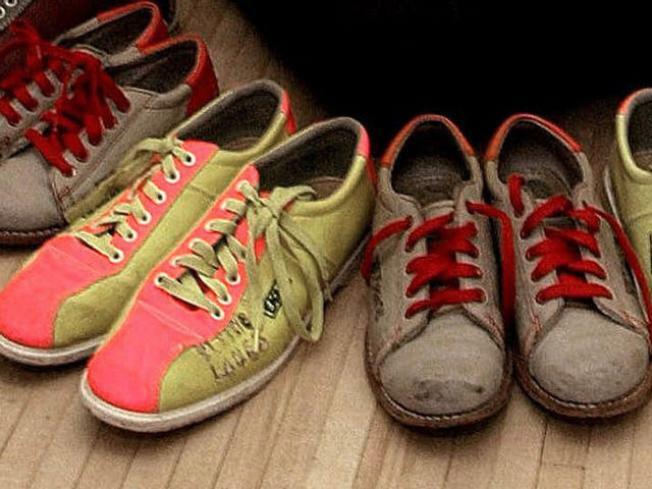 Shine up those bowling shoes City dwellers. San Francisco's nightlife could soon smell a lot mustier. The City could be going the route of Jeffrey Lebowski by not adding one but possibly two bowling alleys. Inside Scoop reports that while bowling-alley chain Lucky Strike is still eyeing the old SOMA Borders location as a possible home, another bowling chain is possibly looking into a location in the Mission. Brooklyn Bowl -- an alley that interestingly enough mixes food with music, bowling and an LEED-certified venue -- is rumored to be talking about a Mission move. But owner Peter Shapiro isn't talking about where he might open his first location outside of New York City. "I love San Francisco," he told the Scoop. "We are looking at a couple different opportunities in different locations across the country. San Francisco is a natural possibility and a great city." Natural because hipsters love nothing more than Earth-friendly food and bowling while looking highly fashionable.